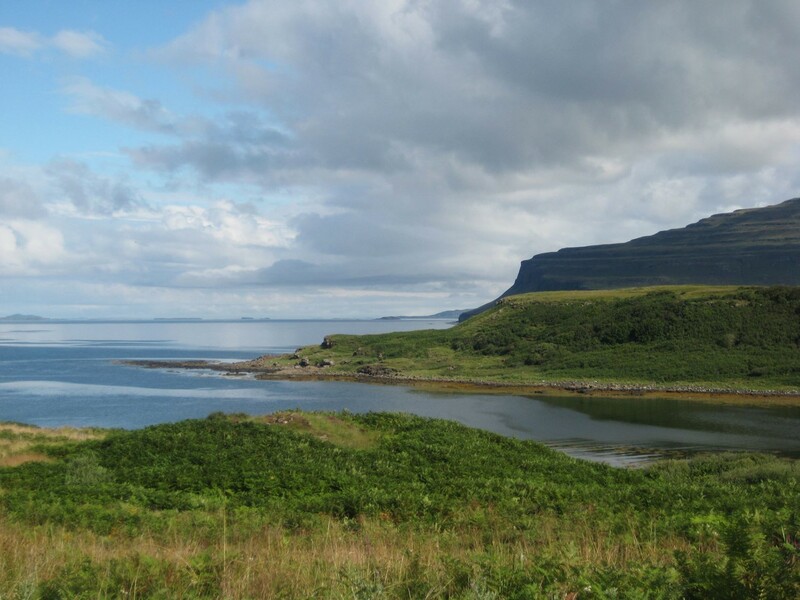 Sail from Oban to the beautiful island of Mull and enjoy the unspoilt charm of Mulls coastal and mountain scenery. 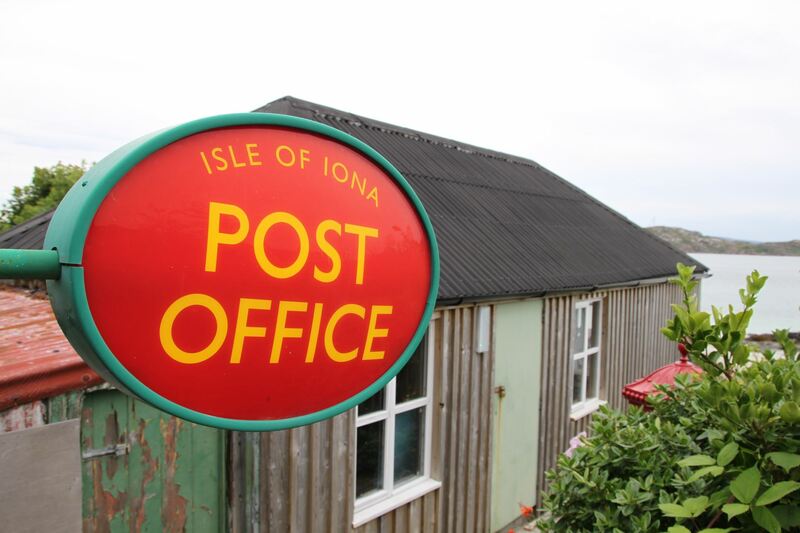 Perhaps visit the holy Isle of Iona, sail to the majestic Fingal's Cave on Staffa or enjoy a wildlife safari. 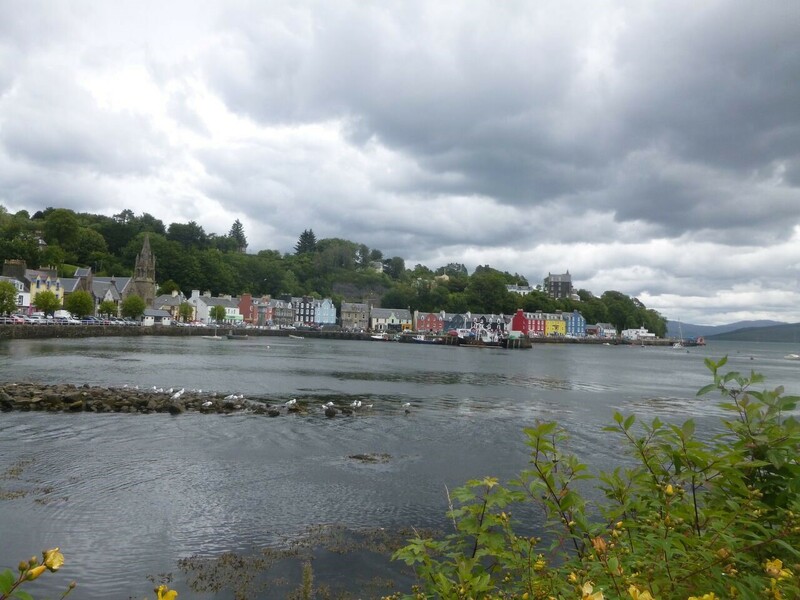 The Island's pretty capital Tobermory, set in a sheltered bay, is popular with visiting yachtsmen and provides the ferry link to the rugged Ardnamurchan Peninsula. 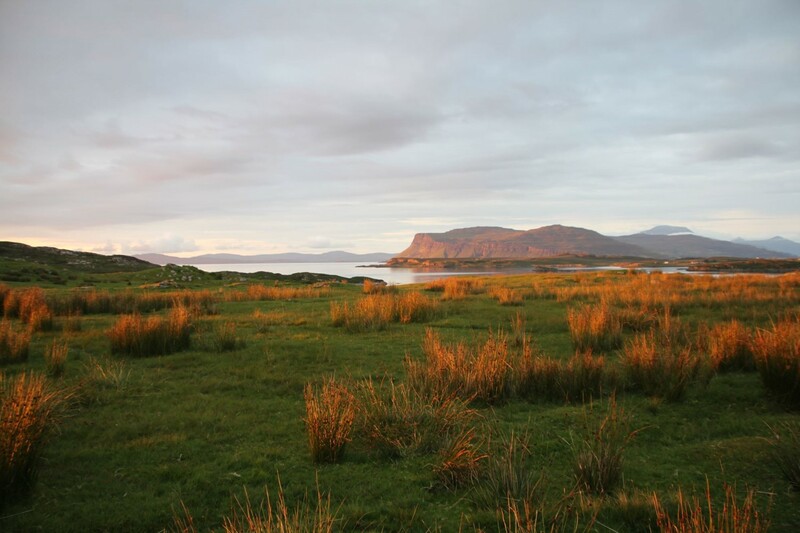 Cross to Kilchoan to explore the Ardnamurchan Peninsula, the most westerly part of the British mainland. 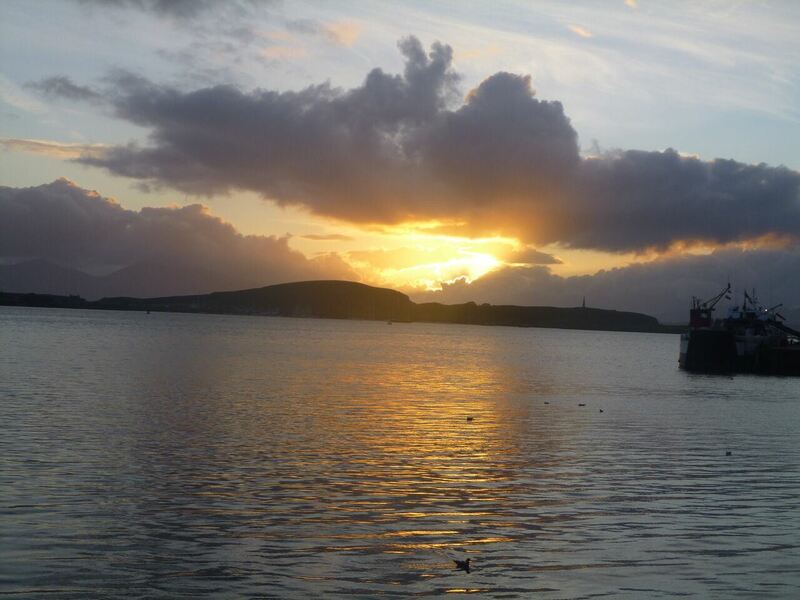 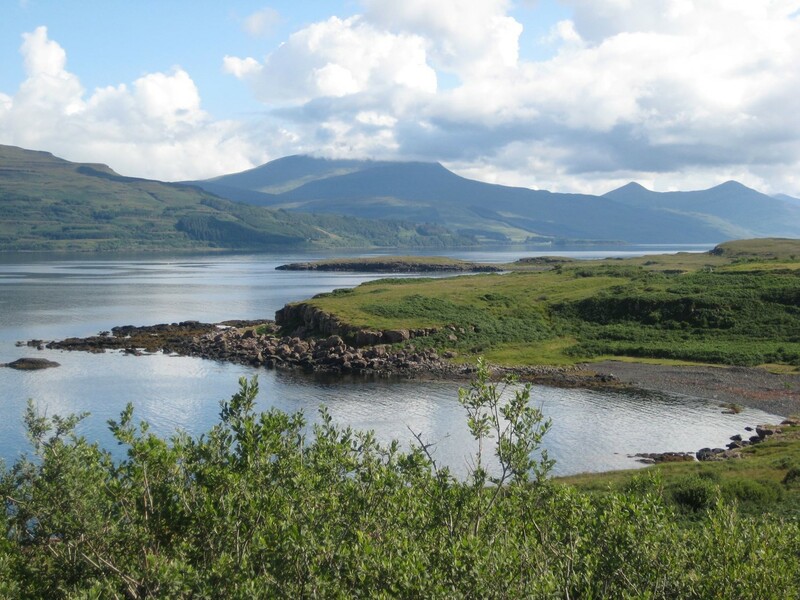 Return along the shores of the Sound of Mull and take the ferry from Craignure to Oban. 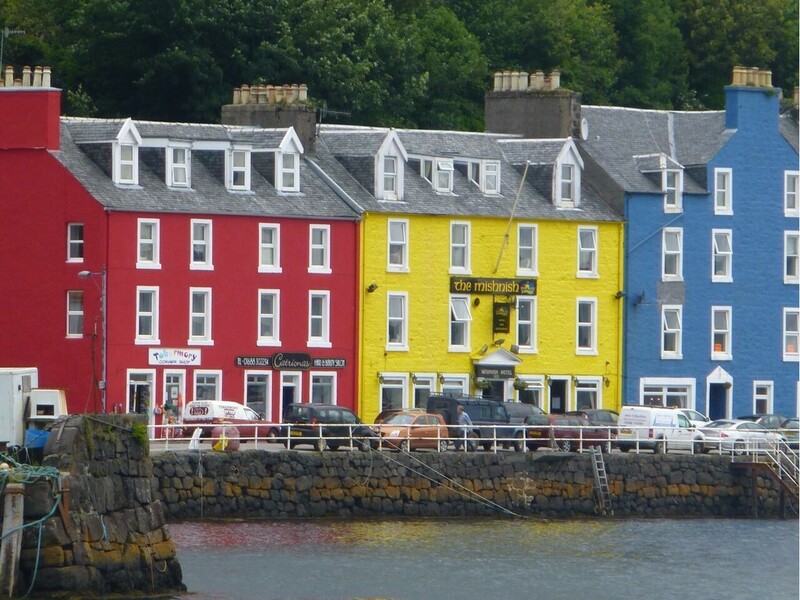 By air to Glasgow Airport, airport collection service available. 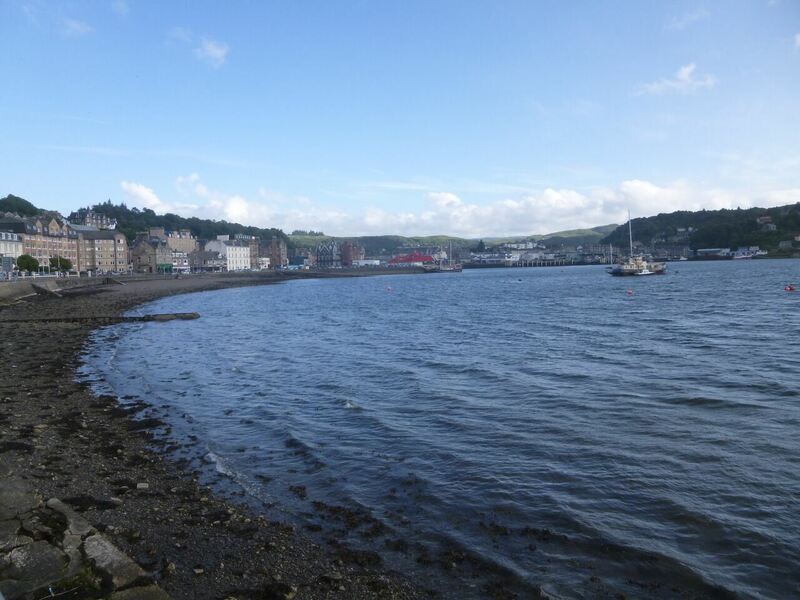 By train with Scotrail Glasgow-Oban. 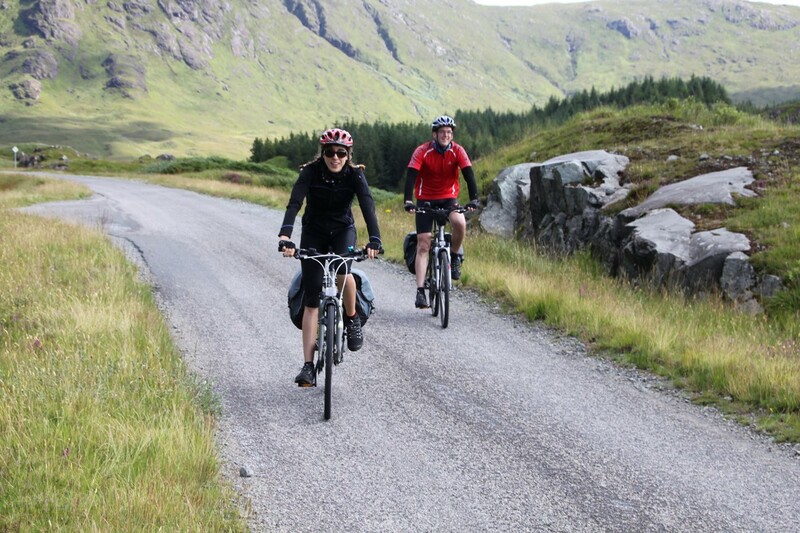 By bus with Citylink.